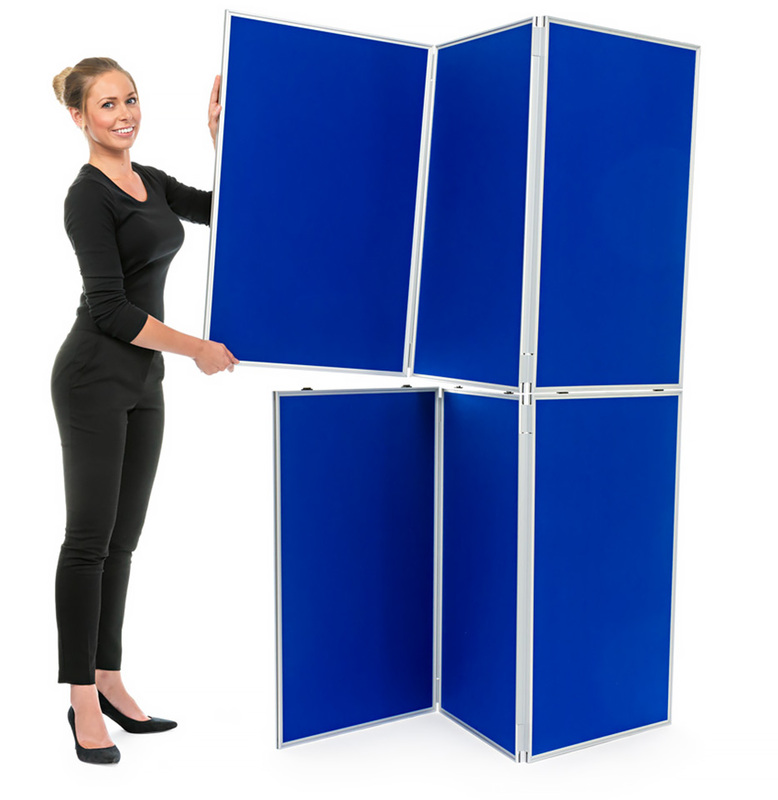 Double-sided, free-standing display board comprising 8 panels with aluminium frames and 2 header panels. 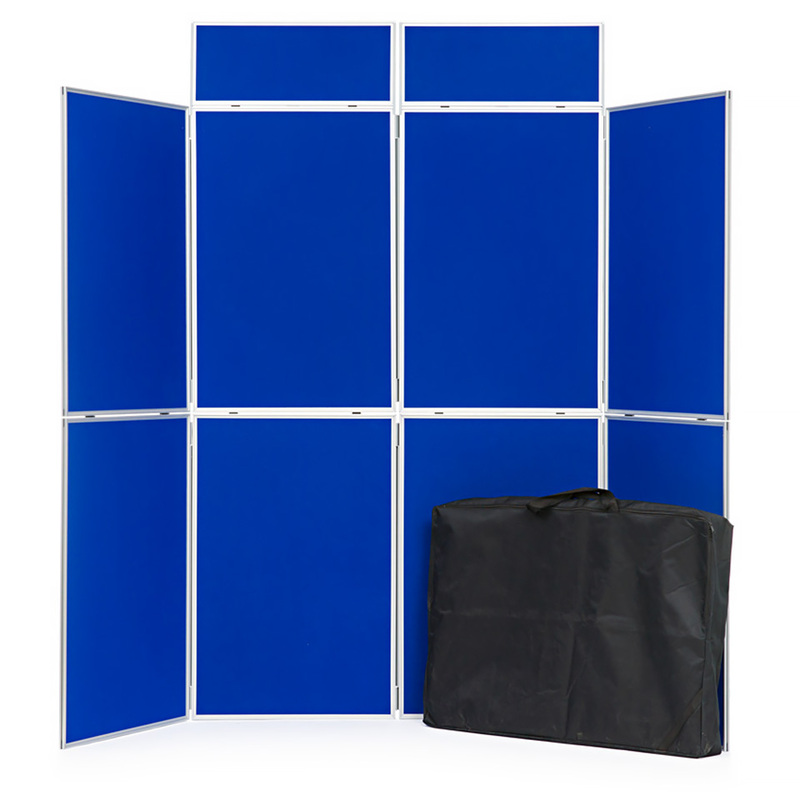 Panels are hinged and fold up easily for storage and transport. Top and bottom boards simply clip together. 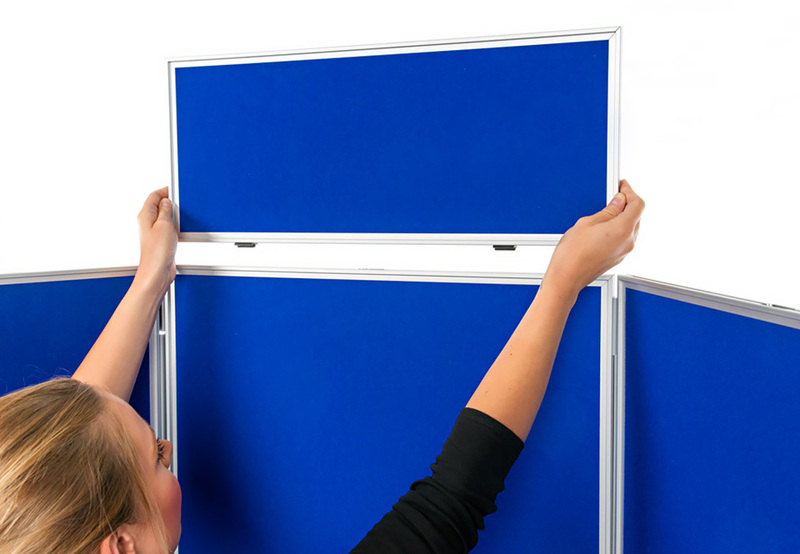 Each panel is covered both sides with luxury loop nylon which is available in 13 colours. 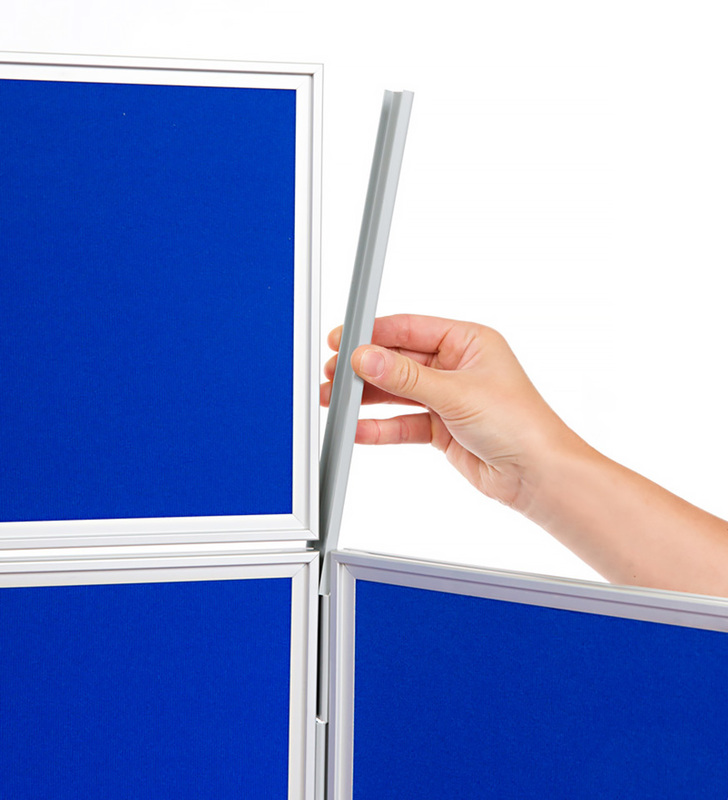 The fabric is velcro-friendly so simply use velcro to attach your display materials. The aluminium frame has a recess on one side to allow graphics to remain in situ, even when the boards are stored. 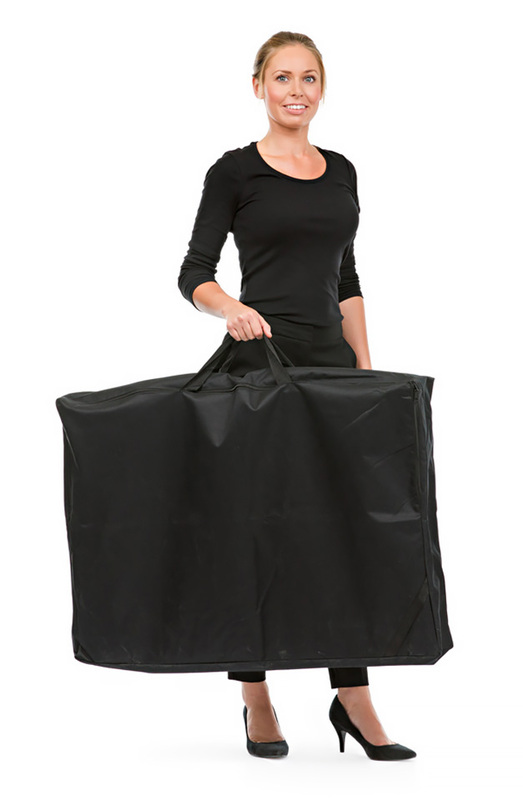 This school display board includes a carry bag for easy storage and transportation. Ideal for art exhibitions or displays of work in schools, colleges and nurseries. Take a look at our full range of display boards. For more information please Contact Us or call us on 01733 511121.